This is a nice park option. Overall, we had a good overnight experience and would return. 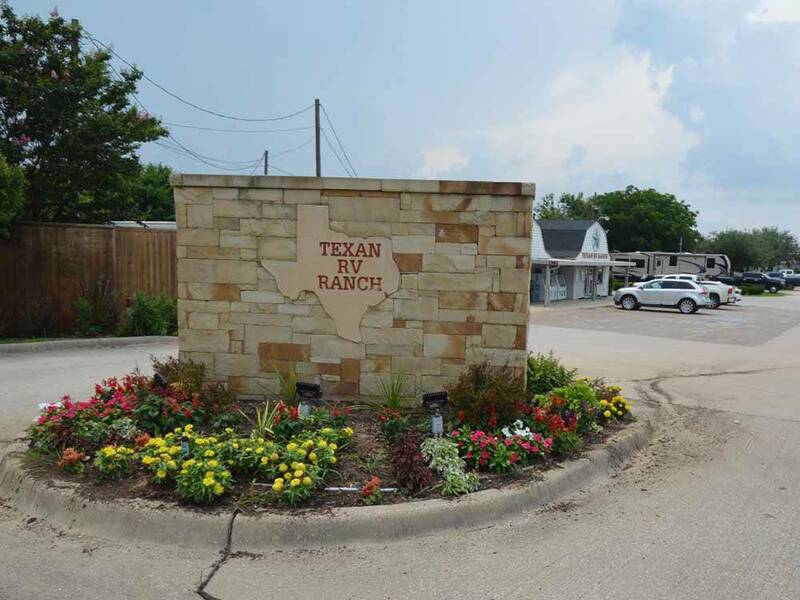 Pros: - It is just outside the city and very quiet - It accommodates big rigs - It has a full compliment of amenities (but NO hot tub) and is well maintained - There are small trees on each site and plenty of grassy area with tables. - Good service staff Cons: - Sites are all gravel, and a little tight. We had to unhook our tow to exit our site. - The sites are set up so the utilities are shared with the adjacent site and the picnic area is shared on the other side. It seems a little less private in that setup. This is a great place to stay longterm, weekly or daily. I have been here with my family for about 4 months and we have not had any problems. The staff is great and friendly. The facilites are well kept and the bath/laundry rooms are probably the cleaniest bathrooms I have ever seen. All of the RVers are very friendly and helpful. 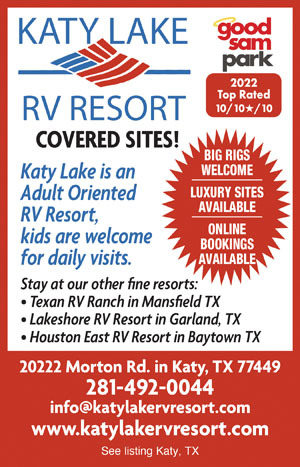 I have enjoyed our stay and recommend this rv ranch to any and everyone. If your are in the DFW area make sure you add this as a location to stay.